The Society of Indian Law Firms (SILF) which professes to be the apex body of law firms in India has filed a complaint before the Bar Council of Delhi against 4 of the biggest multinational audit and accounting firms PwC, Deloitte, KPMG and EY alleging that they have been unauthorizedly practicing law. Following receipt of the individual complaints by SILF, the Bar Council of Delhi has issued notice to all four firms seeking replies on or before 7th August. The council has also directed firm representatives to be present in person on 7th August, 2015 failing which ex-parte orders will be passed. 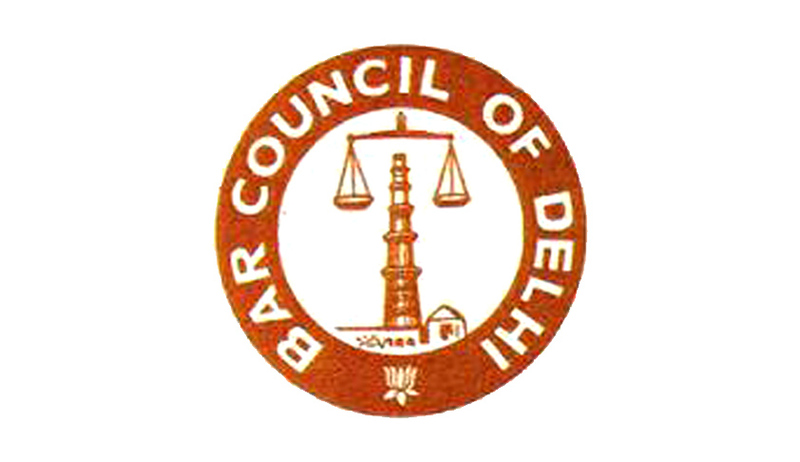 SILF wants the Bar Council of Delhi to direct the Big 4 firms and its affiliates not to engage in the alleged unauthorised practice of law and has also sought appropriate legal action to be initiated against them. According to the complaint,"by engaging in the unauthorised practise of the profession" the Big 4 firms "have acted in violation of Sections 29 of the Act and Rules aforementioned and are, therefore, liable to be punished with 6 months imprisonment for unauthorised practise of the profession of law liable under Section 45 of the (Advocates) Act." The complaint has also named the global top brass of the firms, along with other senior India-based officials. The Society of Indian Law Firms ( SILF) headed By President Lalit Bhasin is a collective of India's top corporate law firms ( numbering more than 100) and the only representative body for law firms of India till date, according to the SILF website.